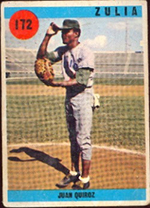 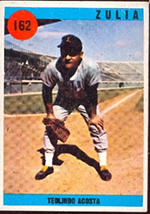 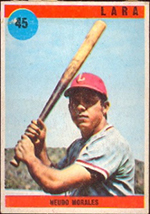 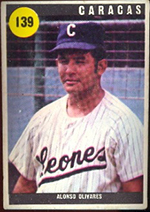 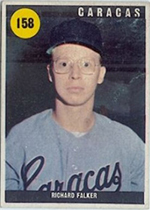 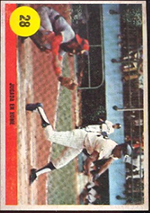 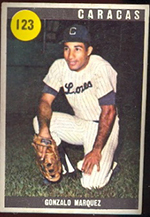 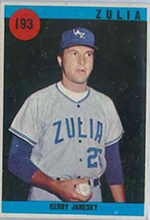 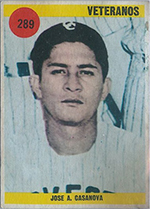 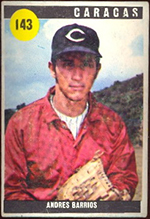 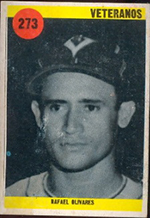 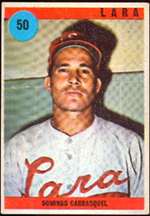 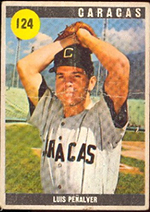 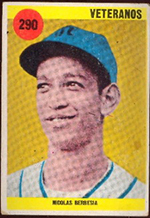 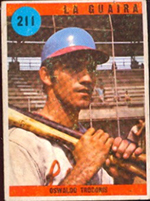 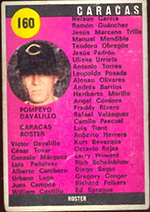 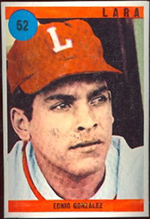 DAVE'S PRESENTS VENEZUELAN OVENCA WINTER LEAGUE BASEBALL CARDS FROM 1970. 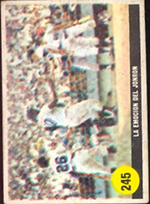 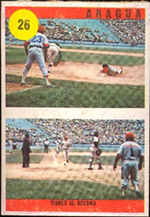 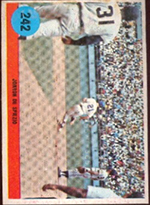 These cards were printed in 1970 by Sport Grafico for Ovenca. 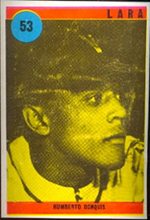 This is the same company that printed the 1967 Topps Venezuelan cards, but in this year, Topps had nothing to do with them. 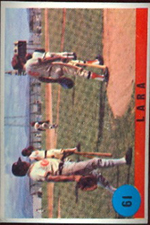 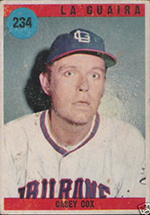 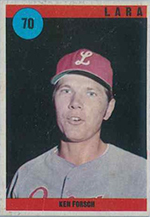 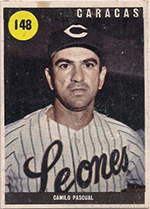 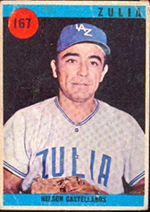 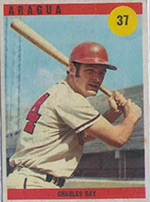 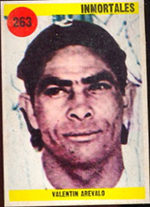 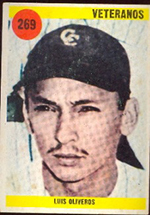 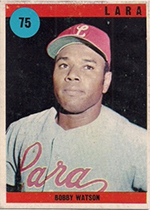 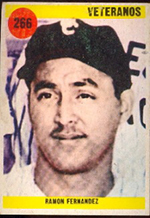 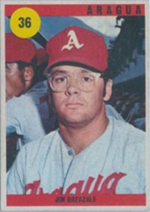 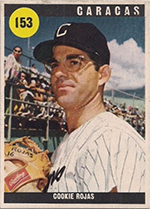 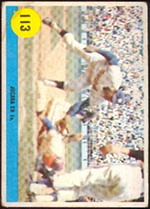 There are 300 cards in the set, with many of the North Americans who played in the winter leagues. 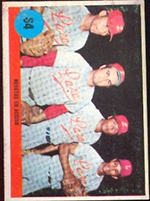 This set is great for those collectors who like the lesser know latin players, as this set is loaded with them. 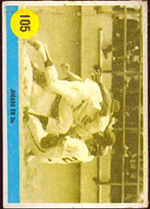 ** As rare as these cards are, we have just received some that are printed on thiner cardboard stock, and have a glossy finish. 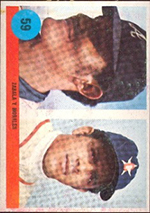 I have been told these are extremely rare, and they will be designated with a -g after the card number for glossy. 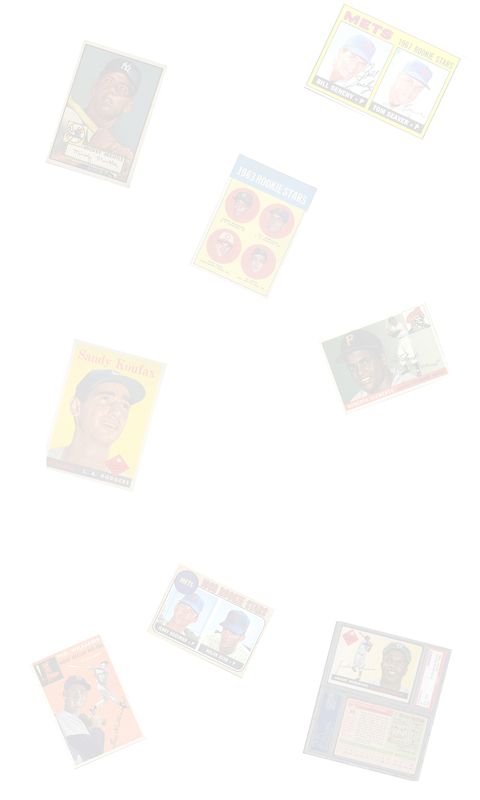 Most have clean backs, some have minor back damage.